Summertime in D.C. is an absolute delight. Whether you’re looking to bask in the sun or are seeking some culture indoors, we’ve got a few great ideas. Make the most of the season during both the daytime and the night in one of America’s greatest cities. Here is our list for 5 of the best things to do in Washington D.C. this summer. 1. Ride a horse in Rock Creek park. 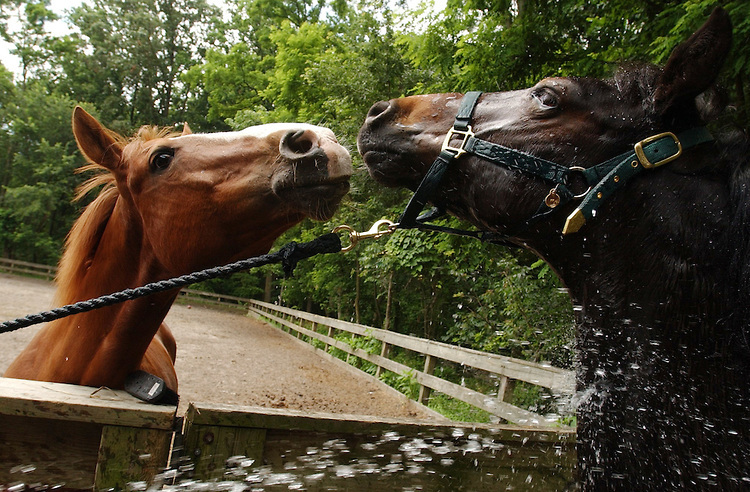 Rock Creek Park is a popular summer destination, but did you know that it is home to the Rock Creek Horse Center? Take lessons, enroll your kids in summer camp, or ride a trail with friends with sweet horses from the state-of-the-art facility located in the heart of the park. If you’re not too keen on hopping on the saddle, swing by the stables to watch riders practicing before heading to the Rock Creek Nature and Planetarium nearby. 2. 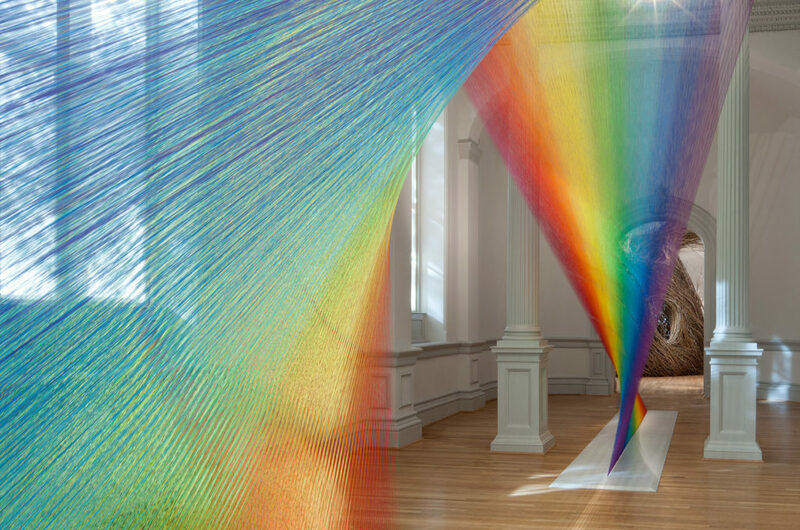 Head to the Renwick Gallery. If you’ve been to the Smithsonian but have yet to hit up their Renwick Gallery, you’re in for a treat! The Renwick building itself is a gorgeous work of architecture and hosts a stunning collection of decorative art and contemporary craftwork. These hand-made works of genius prove that even the most traditional approaches to artwork can aid in the creation of powerful and beautiful pieces today. D.C. is home to some incredible comedy. 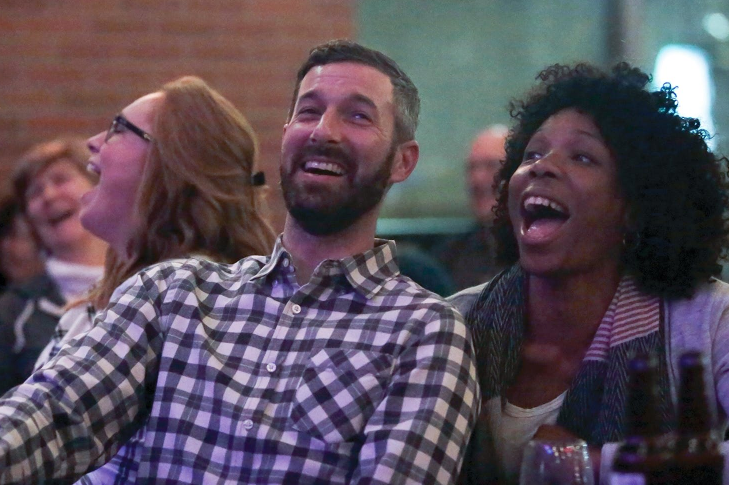 Grab a buddy or a date and check out some of the city’s bustling comedy clubs for a great evening full of drinks and laughs. Check out the AMP Comedy Night to see some seasoned vets or the Drafthouse for an intimate night with up-and-comers in the comedy world. With TodayTix, you can save up to 50% on tickets to some hilarious nights out. 4. Have dinner and drinks outdoors. The summer welcomes the luxurious opportunity to dine and drink outside. The Mason & Rook Hotel is a popular spot for meal and a round throughout the year. 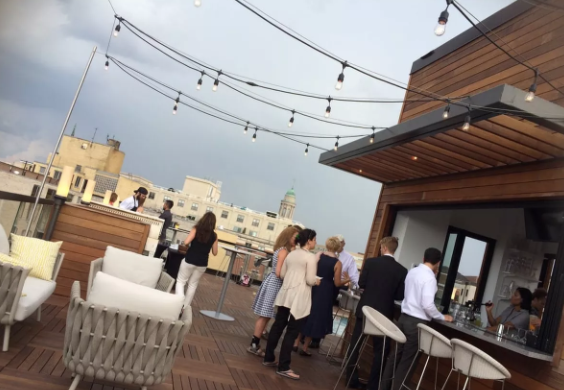 It becomes even more popular in the summertime when it opens up it’s rooftop to the public starting at 5 PM each day. Lounge by the pool (and maybe hop in) while soaking in the skyline. As an added bonus, the bar will be featuring themed cocktails each month this season! Of course, no list from TodayTix would be complete without the suggestion to see more live theater! The Washington D.C. summer theater season is hopping this year with new plays, classic musicals, family-friendly shows, and even a magic duel. 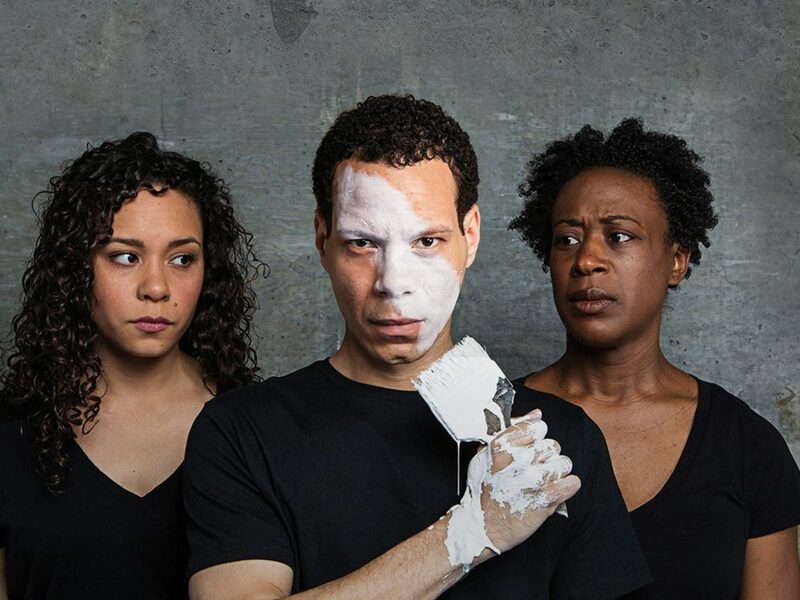 We highly recommend seeing the encore of the ingenious play An Octoroon (pictured above) when it returns to the Woolly Mammoth Theatre Company for a limited run at the end of July. Looking for even more summery activities? Check out the rest of the shows available in your area for a discounted rate on TodayTix!